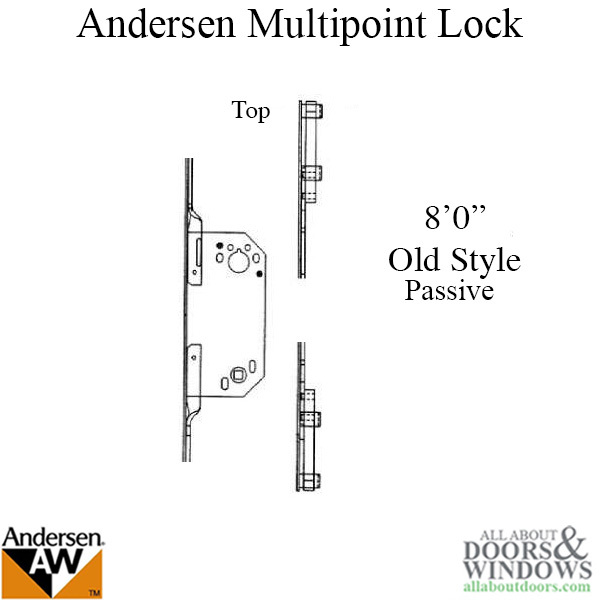 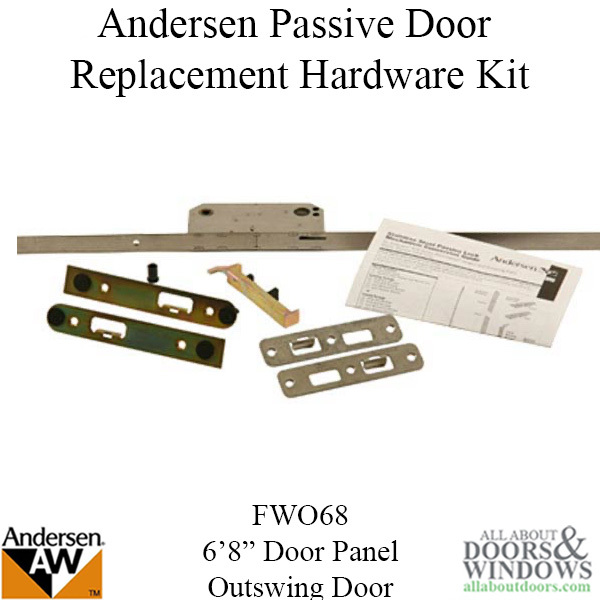 Andersen Hardware Parts - Misc. 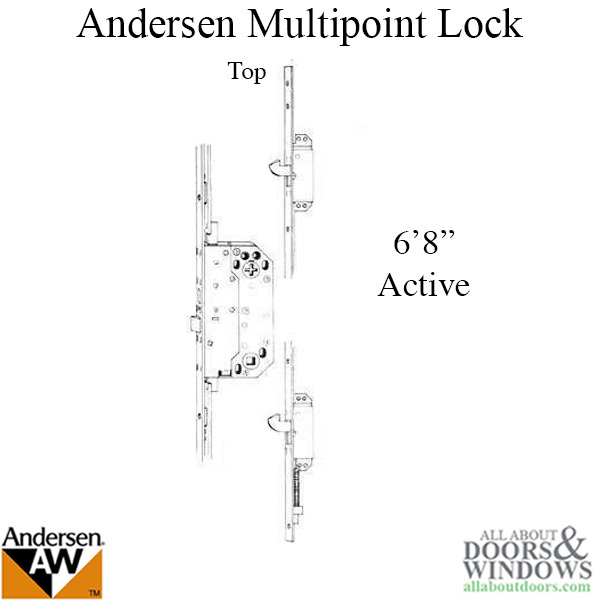 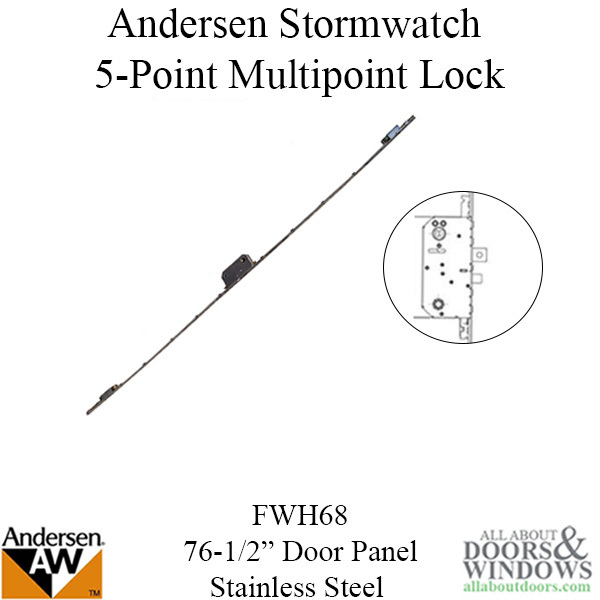 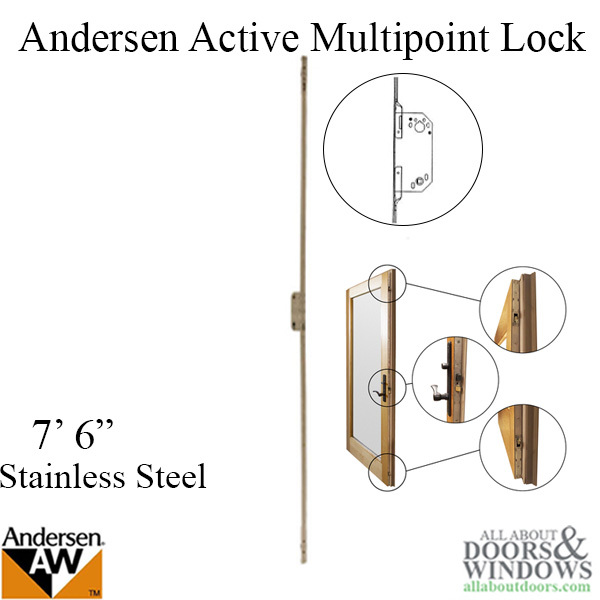 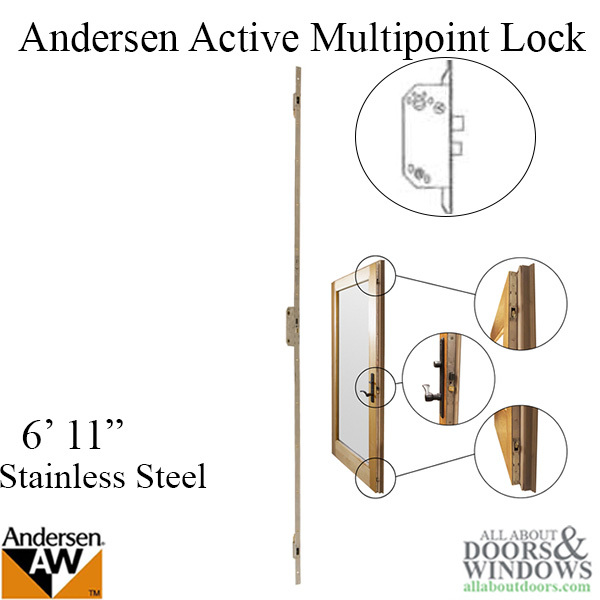 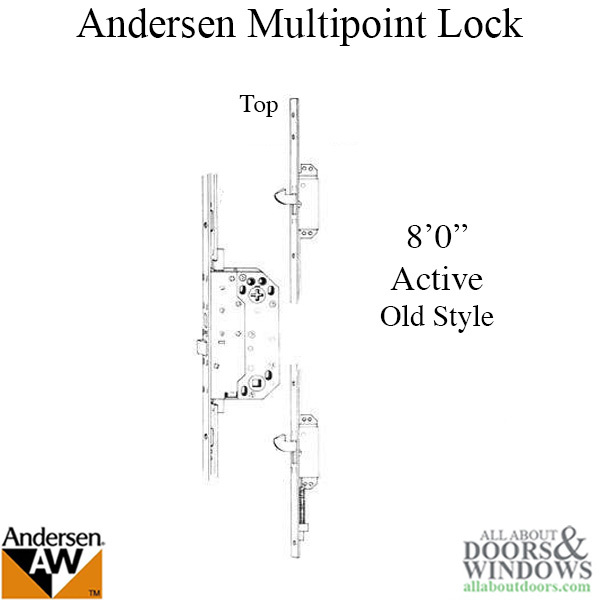 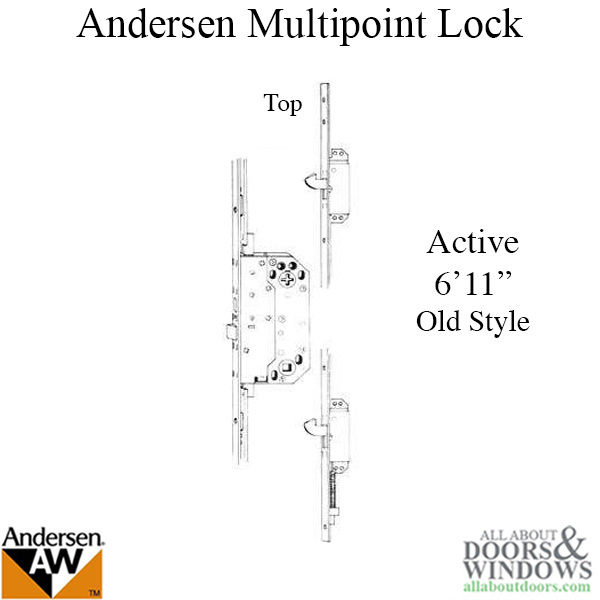 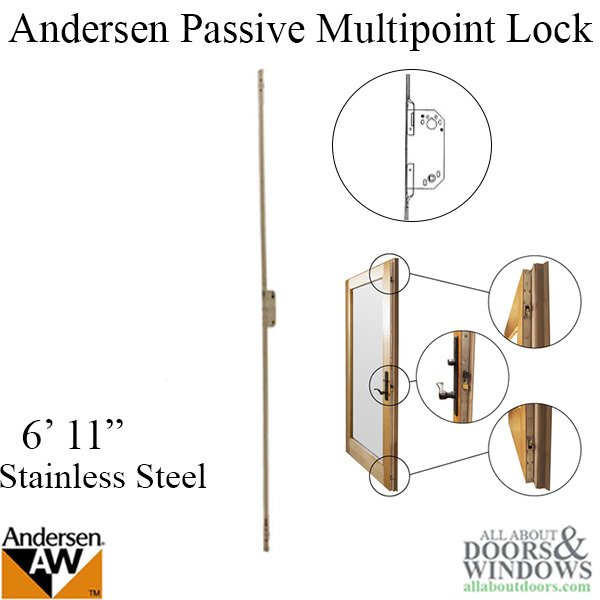 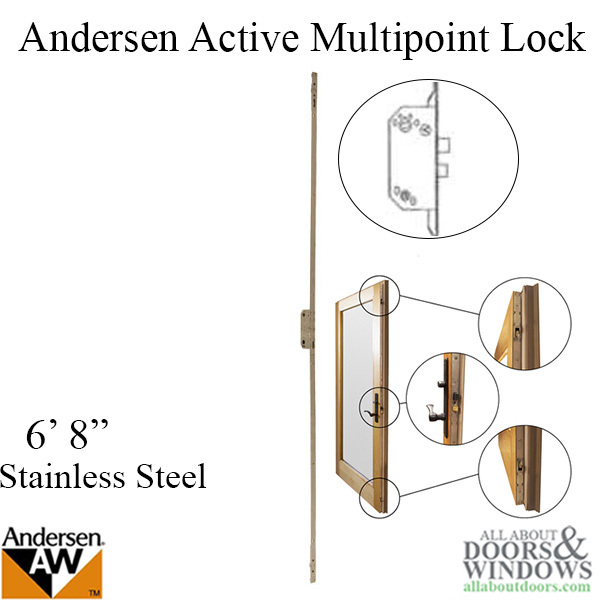 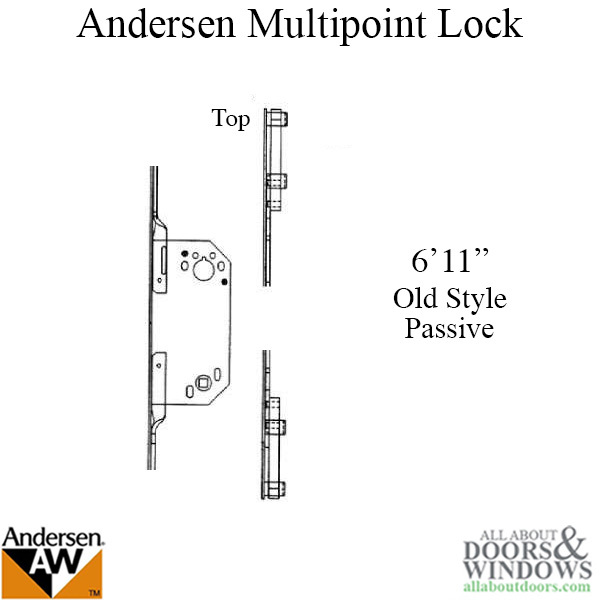 Andersen Frenchwood Hinge-Used from 1992- 2005 has been discontinued. 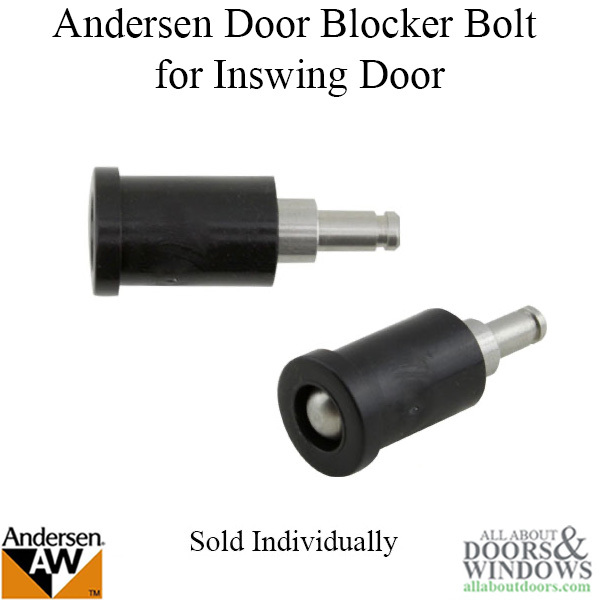 Limited to existing inventory. 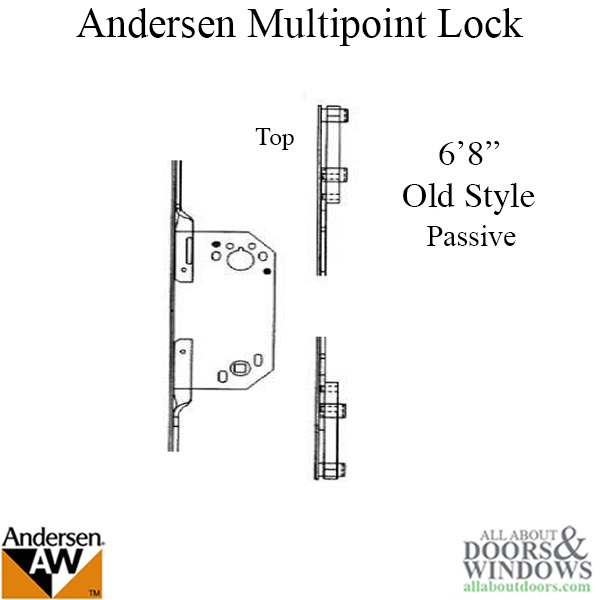 The New style 2005-Present will replace with minor modifications.